Casting the right light in your home can truly transform the entire atmosphere. And while wattage certainly plays a key role in that transformation, style and design are not to be overlooked. 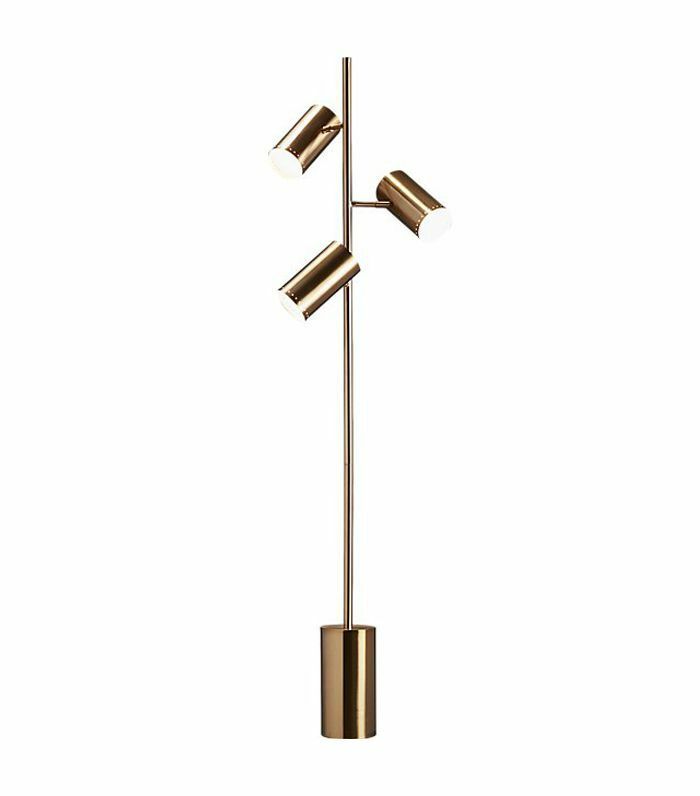 That being said, installing overhead lighting or wall sconces requires some effort, so today we're focusing on a design-savvy lighting trend that's also easy to bring home: midcentury-modern lamps. With handsome lines, artful silhouettes, and metallic details mixed with earthy textures, and (usually) zero rewiring required, what's not to love? 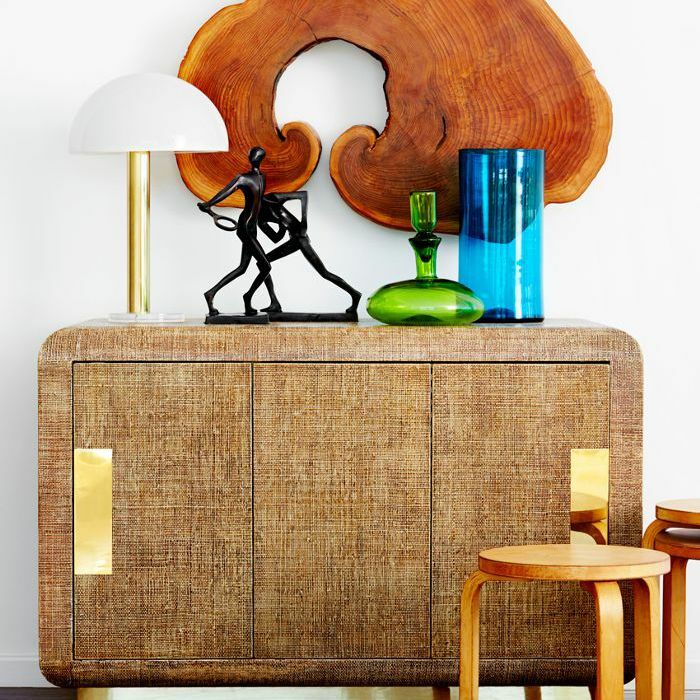 Since this trend will never go out of style, we rounded up 19 midcentury-modern lamps that will put an end to your quest for lighting, flatter interiors of any design, and set the right mood. Whether you're going all out and using your living room as a canvas to pay tribute to Don Draper's Mad Men apartment or you just want to incorporate a dash of the mod aesthetic, these midcentury-modern lamps will brighten things up with an ambient glow. With four striking chrome eyeball-socket shades studding the arching arm, this original midcentury-modern lamp will be perfect in a living room or next to a bed. The shades also rotate so you can spread the spotlight throughout the space. 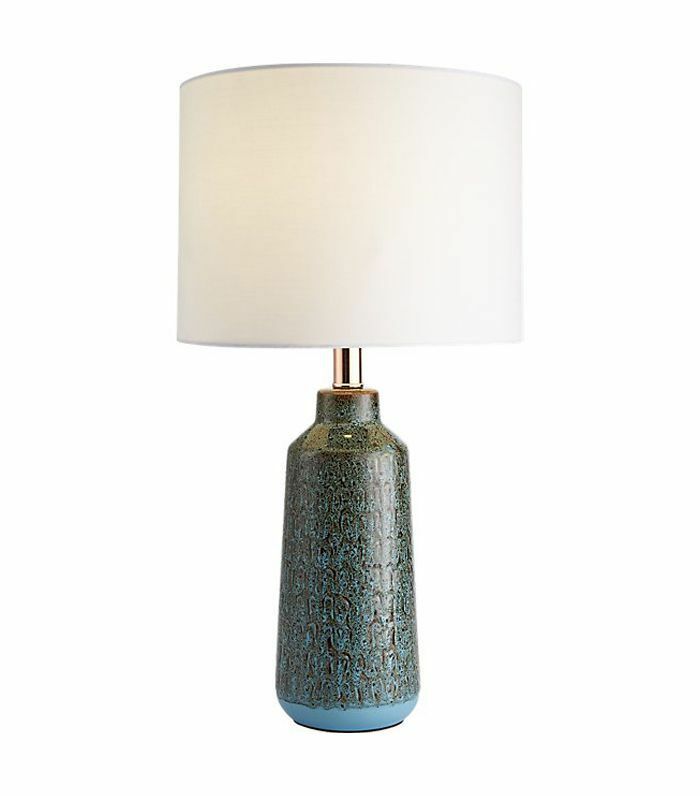 If you're looking for something a bit more casual and calming, opt for this table lamp. The ceramic base features wave-inspired designs for a subtle dash of color and reminds us of cool blue waves swirling over the sand. This trio of adjustable shades on a cylindrical base boasts a sleek design without taking up very much square footage, offering the best of both worlds. 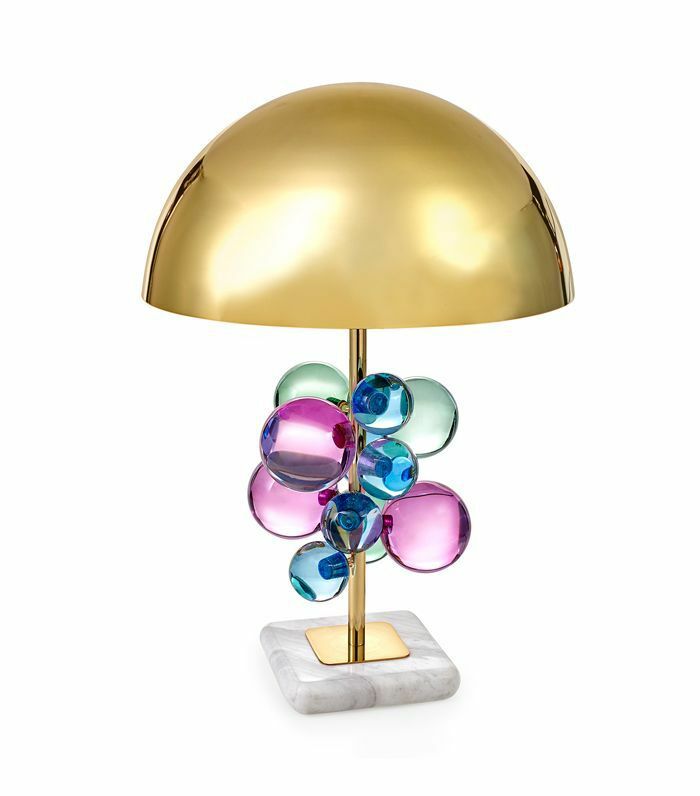 If your home needs to have a little more fun, allow us to introduce you to this cheerful, personality-packed table lamp bursting with gem bubbles and a metallic mushroom shade. 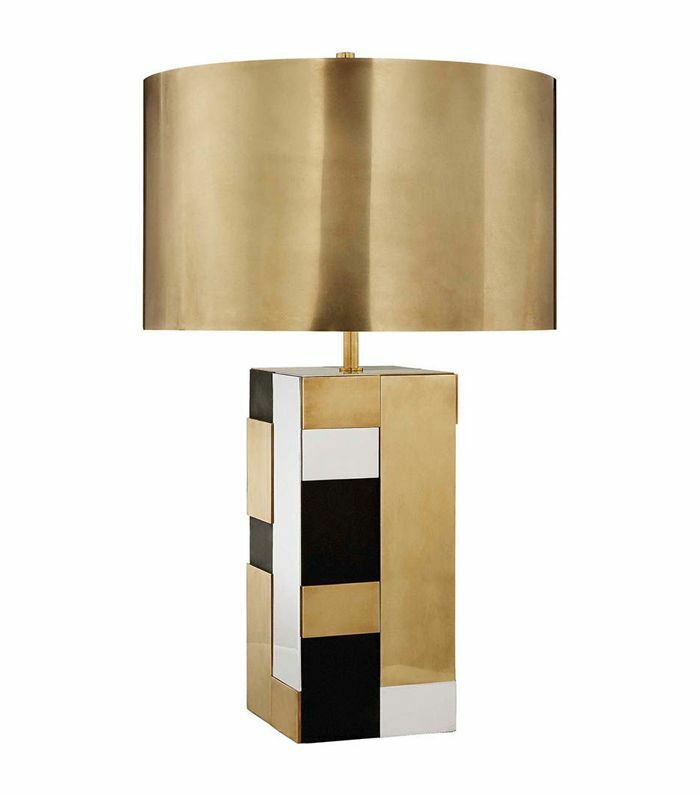 More like a piece of art than a floor lamp, this bold brass-and-marble piece should be placed center stage in the living room for everyone to admire it. 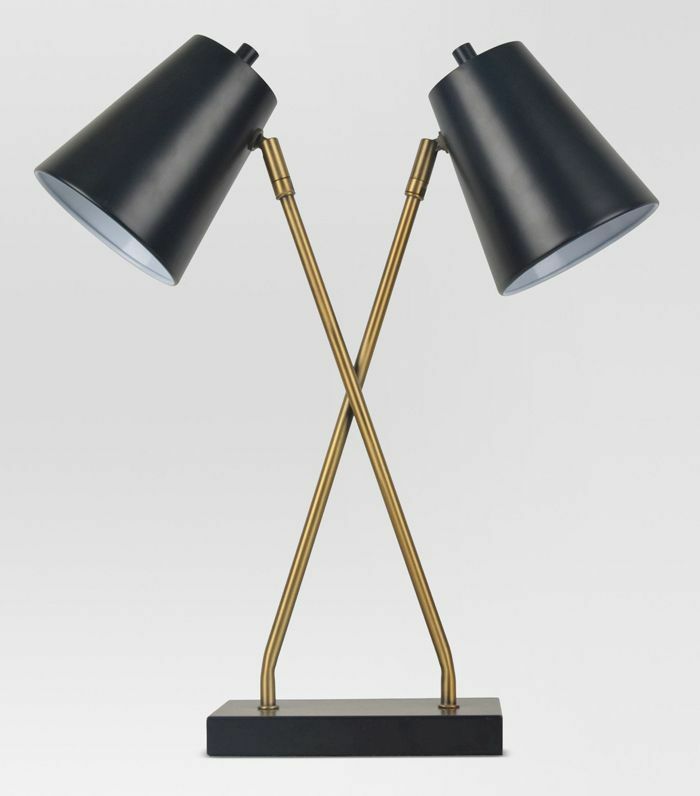 Timeless and versatile, this table lamp is the perfect light for a stylish home office or bedside table. Wherever it goes, the adjustable heads will help you stay on task. You can't go wrong with a classic tripod lamp. This one strikes the perfect balance between formal and casual, airy and durable, modern and vintage-inspired. 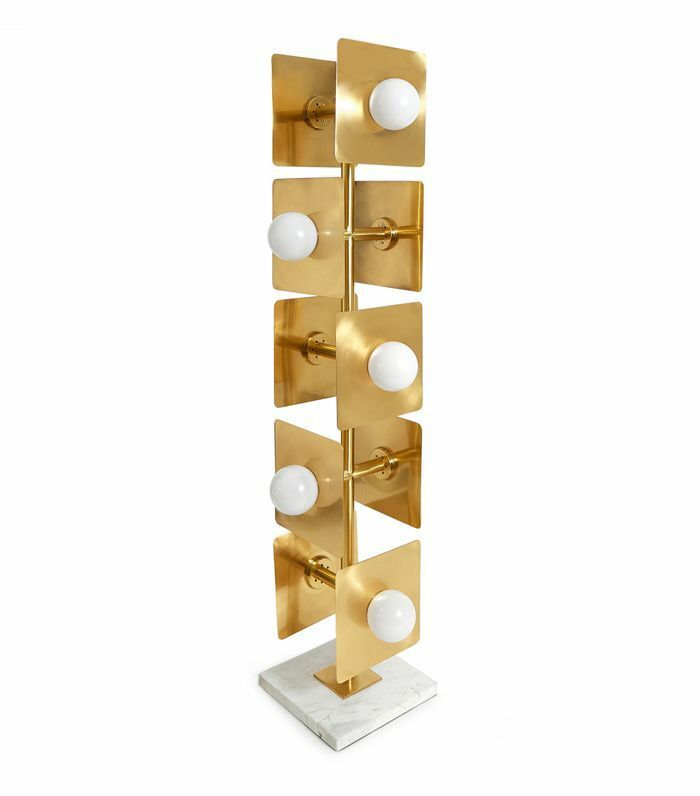 This tiered midcentury-modern lamp will introduce the right touch of retro allure. The center of the architectural base lights up too, bringing in an additional light source. 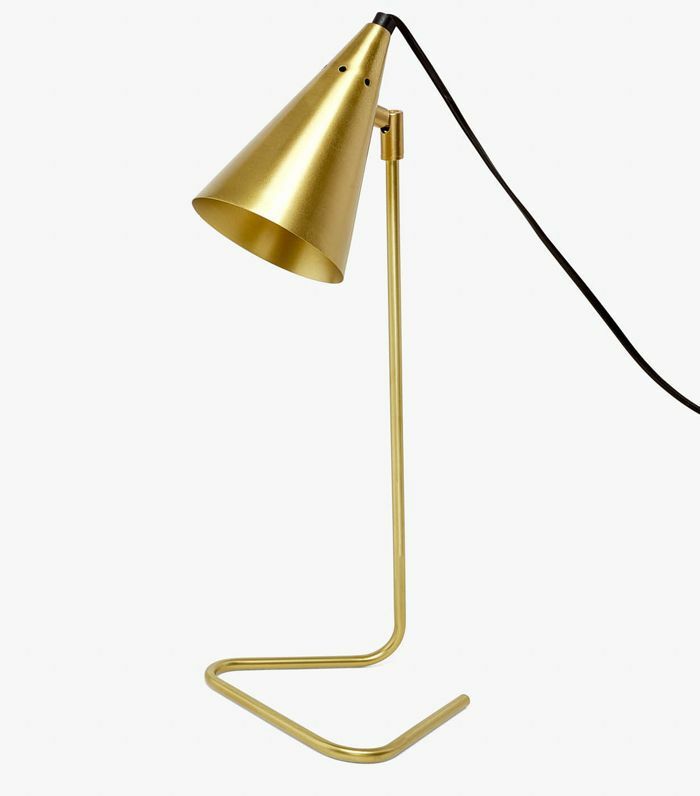 What is a midcentury-modern lamp roundup without an arc-shaped piece? 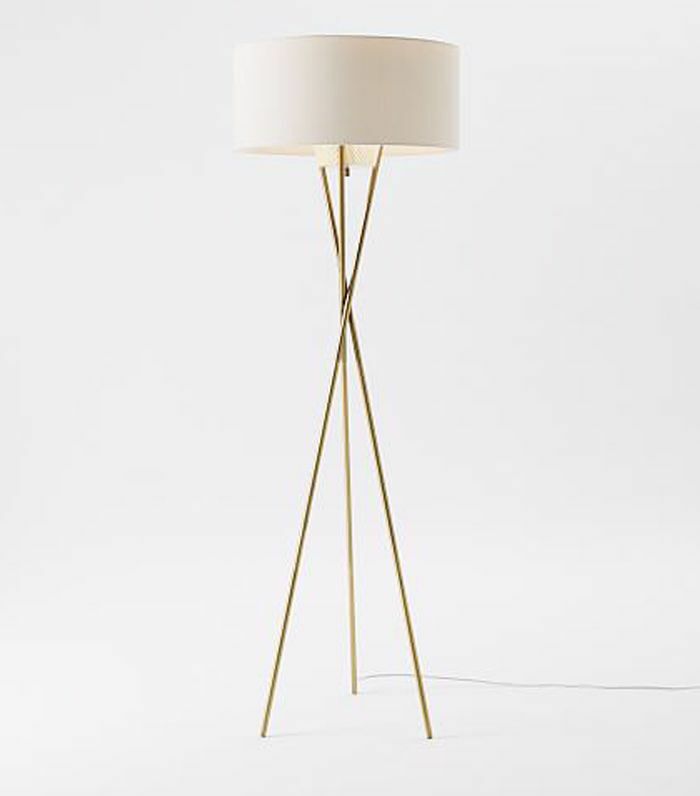 Place this brass floor lamp by your favorite armchair for a dreamy reading nook. 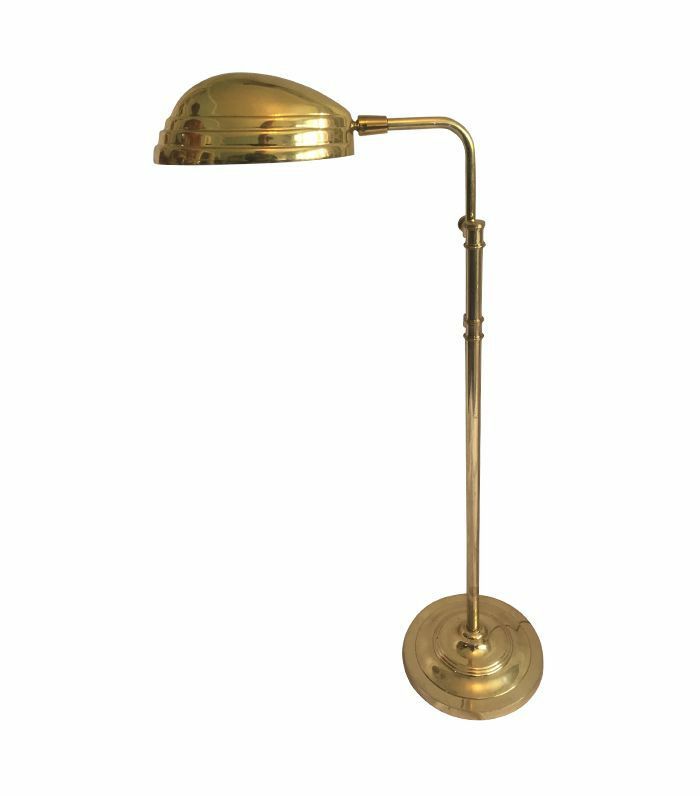 The adjustable goose-style neck and angular art deco brass shade will introduce a lived-in, collected feel. 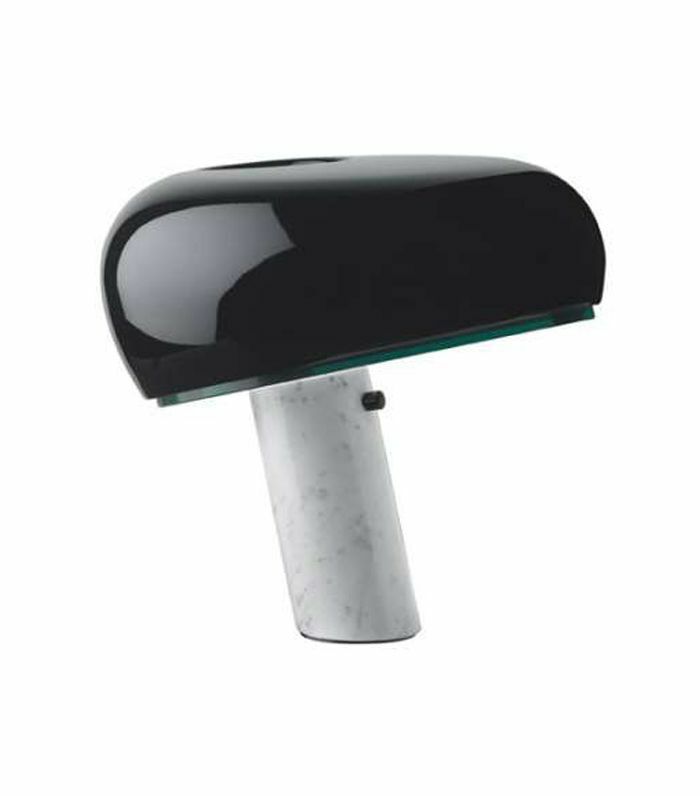 The Snoopy-inspired table lamp instantly turns on the cool factor wherever it sits. The thick glass disc shines direct light, while the enameled reflector sheds a softer glow. There's also a dimmer on the marble base for when you want to set the mood. 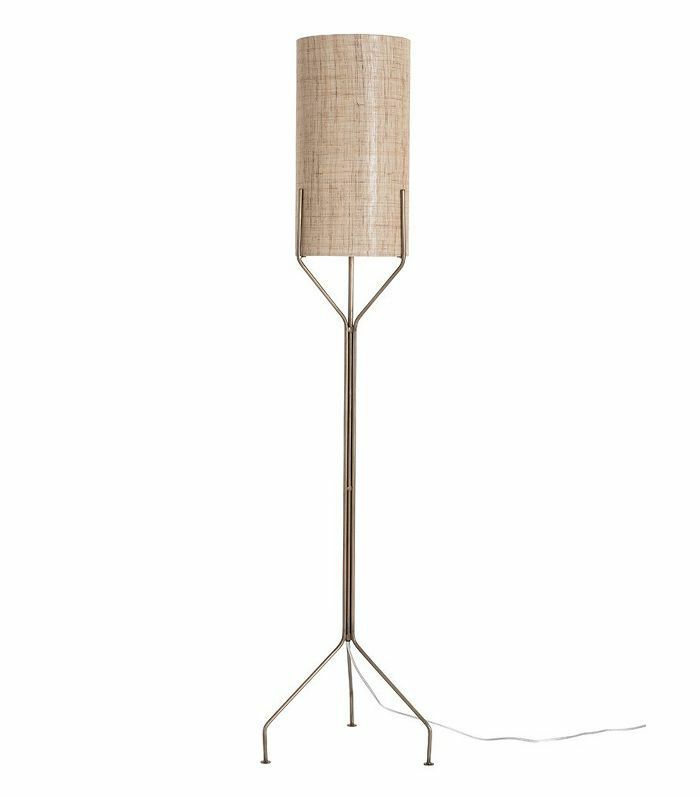 With a tall taupe linen drum shade sitting on a sculptural brass base, this floor lamp is ideal for a touch of minimalism mixed with midcentury inspiration. Finally, color-blocking for the color-averse. 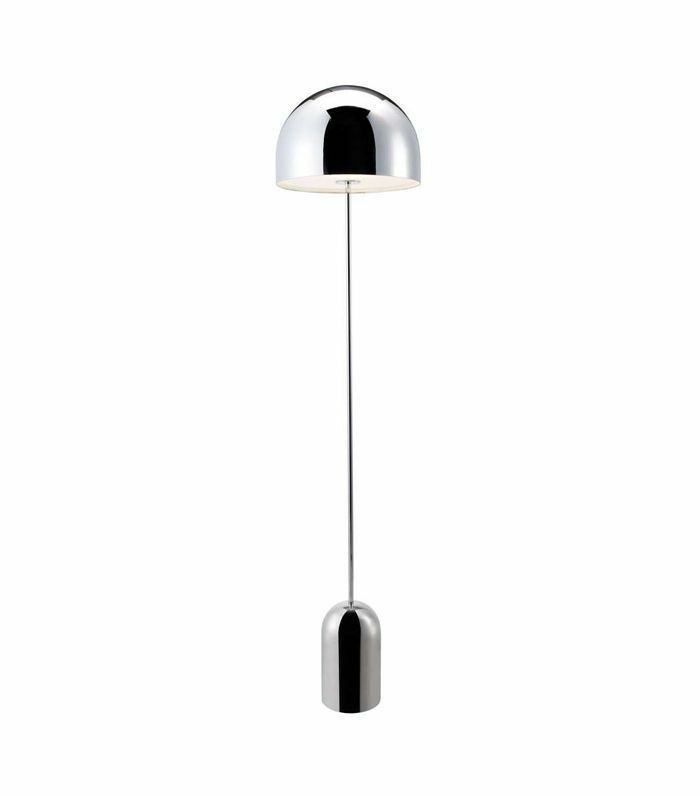 This striking table lamp takes a more modern, upscale approach to brutalism. We imagine it on a console table in the foyer for welcoming grand entrance. Slight in width yet bursting with endless style points, this silver bell floor lamp is the finishing touch you've been looking for. 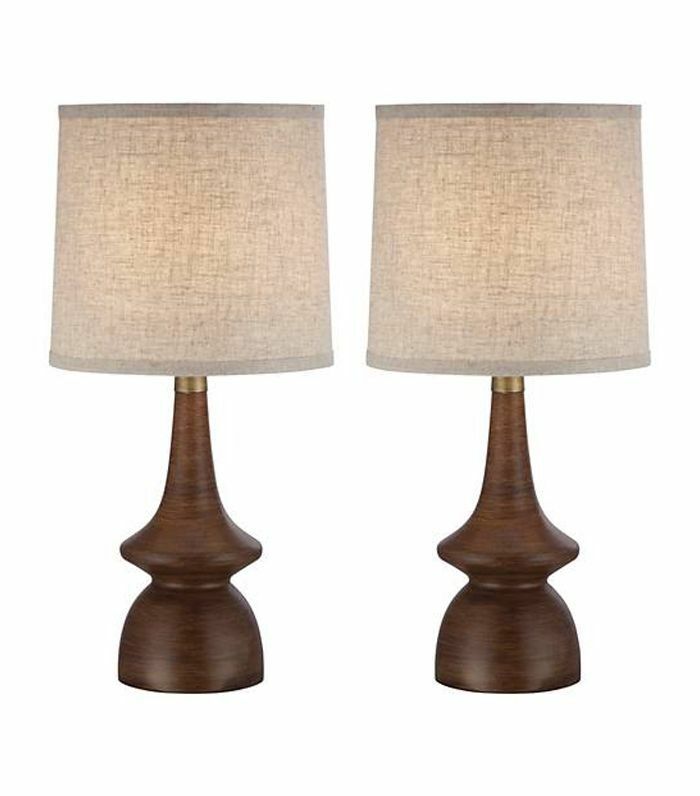 The handsome organic wood bases and simple linen shades make this pair ideal for flanking a sofa or bed. 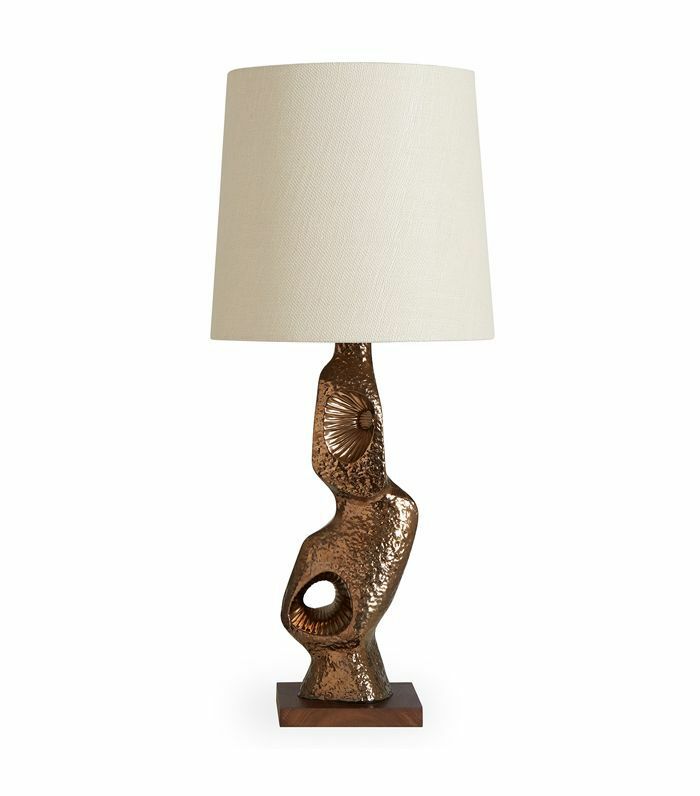 With asymmetrical organic designs and a raw and rough air, we're digging the brutalist vibes of this bronze table lamp. 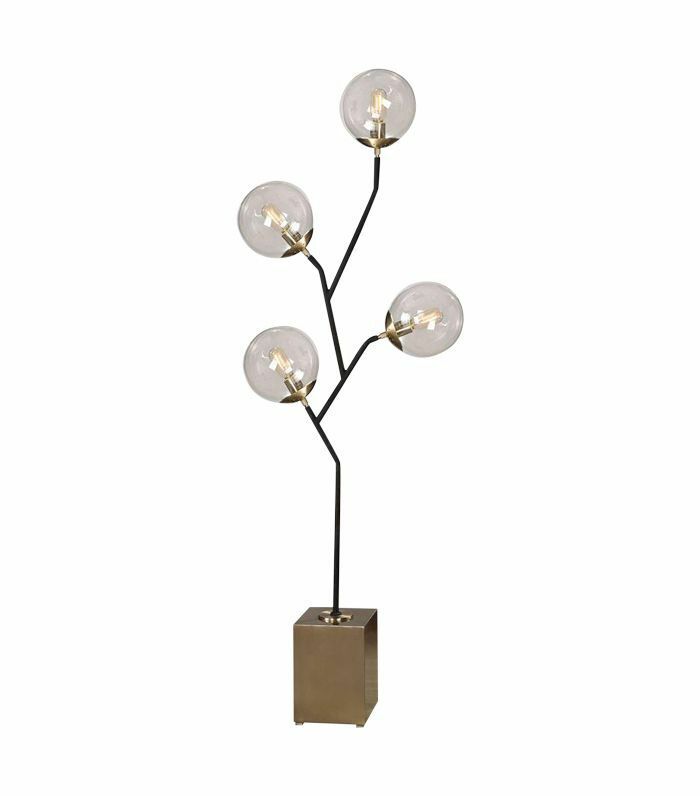 This vintage floor lamp is the groovy OG version of the upscale bulbous ceiling light fixture that we've been seeing in the design sphere. 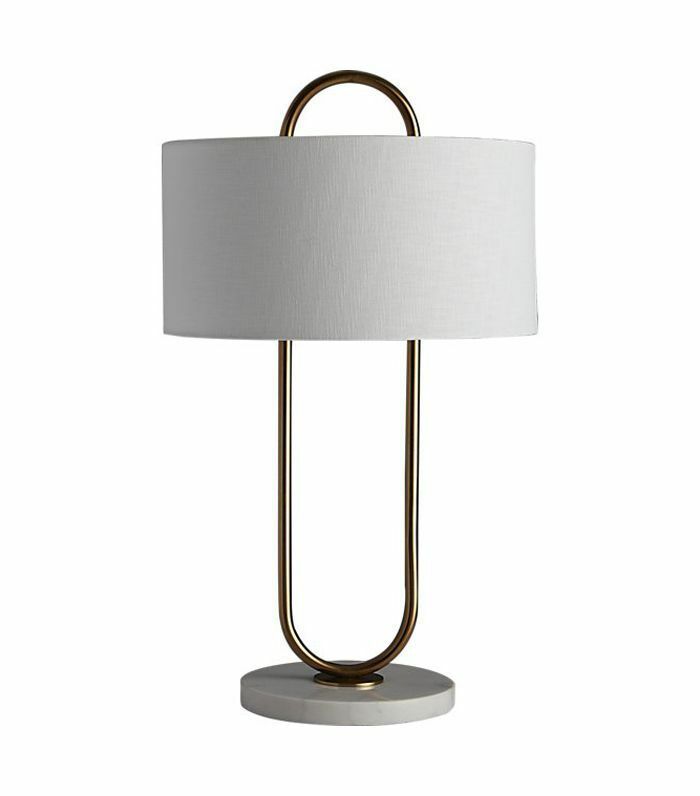 Simple yet stylish with swooping shapes, this classic table lamp is ideal for anyone looking for something that emits a soothing glow without stealing the design spotlight. 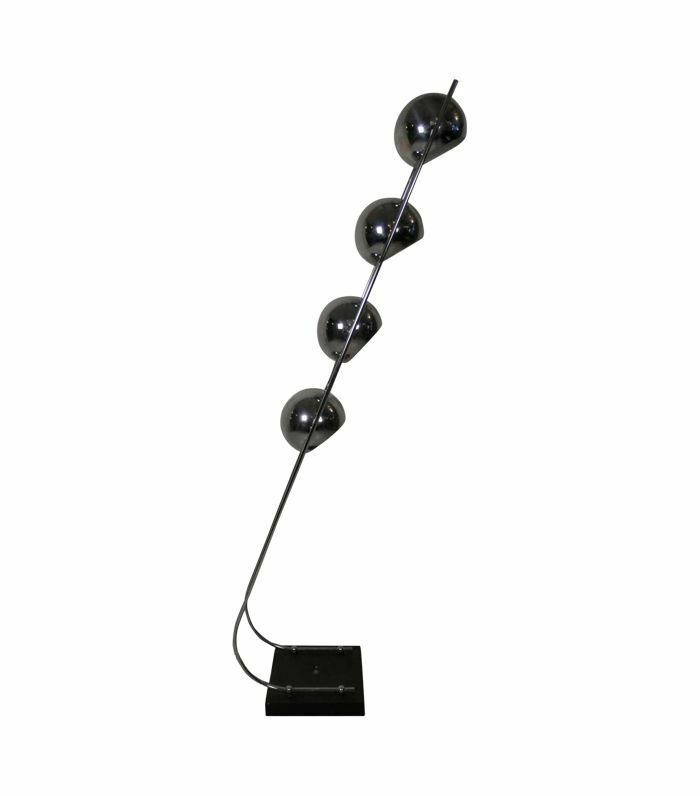 Reminiscent of a crystal ball, this globe-shaped floor lamp promises good things for the future of your home. 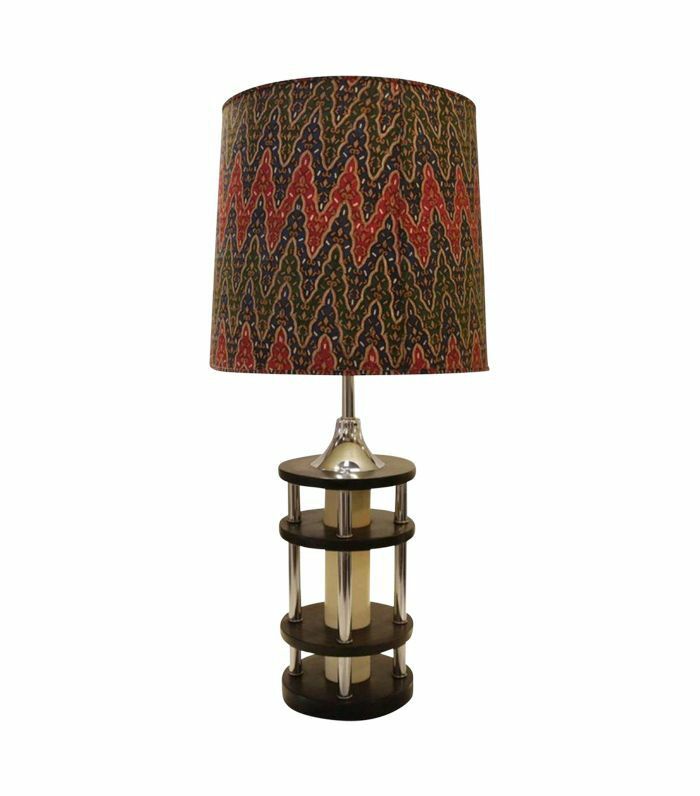 With a narrow cone lamp shade and minimal curved solid brass base, this unassuming table lamp is ideal for contemporary spaces. And now, take a tour of this gorgeous log cabin to see how to seamlessly incorporate midcentury-modern décor in your home.